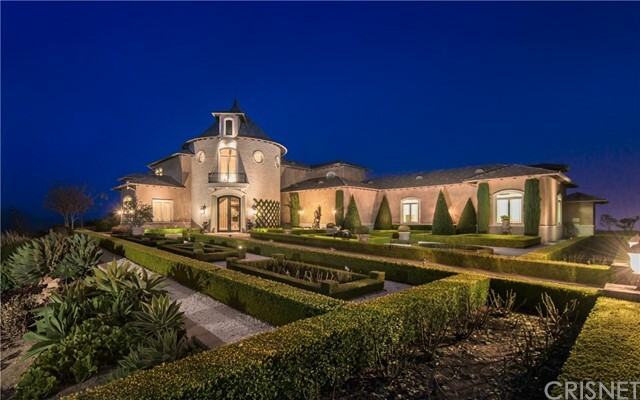 All Westlake Village homes currently listed for sale in Westlake Village as of 04/19/2019 are shown below. You can change the search criteria at any time by pressing the 'Change Search' button below. "Located on the guard gated community of Westlake Island is this perfect contemporary spacious property rebuilt from the ground up in 2014. Formerly celebrity owned a water feature celebrates his memory. An open floorplan offers vaulted ceilings & lake views from all living areas. Every inch of the property was designed with quality & attention to detail. The chef's kitchen has stone counters, stainless appliancess, a huge amount of storage & a convenient center island open to the Great Room. There is an informal eating area viewing the lake & the formal dining room is complete with a skylite & clerestory windows. One bedroom is downstairs perfect for guests or an office. The expansive deck lends itself to entertaining or relaxing by the lake & the dock is waiting for your boat! The large master features a fireplace & cathedral ceilings. There are his and her closets fit for a king & queen that are completely customized & the master bath is complete with a jacuzzi tub & oversized steam shower. The secondary bedrooms are both en-suite & are spacious. This is lake living at its' best with all the amenities of Westlake Village close at hand."